It’s easy to have a concept of Jesus as a softly spoken, counselor type figure, but this one dimensional view of Jesus excludes a key characteristic of an effective pastoral leader. As shepherds of God’s flock we receive a responsibility to take care of His sheep, and that means knowing the state of our flock. How many are there? Is anyone missing? Does anyone need extra attention? We count people, because people count – and if each one is precious to God, then each one is precious to us. Why would God entrust our ministry with more people if we aren’t taking care of the ones he’s already sent us. 2. Sets a goal for your team. The easiest goals to measure are quantifiable. You can identify where you are now, where you want to be, and how to break it down to get there. Set goals that inspire people. When you break down a big vision into smaller goals it makes it easier for your team to jump on board with the plan knowing there’s a correlation between their actions and results. 4. Know that your hard work is actually bearing fruit. When you start to measure your progress towards a goal it allows you to celebrate the wins within the bigger vision. If you never know what’s a win, then it hard to keep going over the long-haul. 5. Paints a picture of areas that you are not directly involved in. As soon as you have more than one service, location, small group or ministry, it means that a leader cannot see and experience for themselves everything that is happening in church life. Stories and anecdotes play a part, but statistic provide a well-rounded view of everything that’s happening at that which you can’t physically attend yourself. 6. Provides facts not guesswork. You don’t want to make key decisions off second-hand stories or well-meaning guesses. When allocating resources and directing people – it is most helpful to have accurate facts available. 7. Numbers are objective not emotional. Often times we can be moved by stories or by the person we know telling them – clouding our judgment on the effectiveness and fruitfulness of a ministry area. 8. Challenges you to improve ineffective areas. You can only intentionally seek to improve the areas you know are falling behind. Often times the first areas you stop measuring are the ones where you’re too scared to know the results. That’s a surefire sign you not only need to keep counting, but start brainstorming new ideas. 9. Identifies leaders who are doing well. It’s tempting to promote leaders with the most charisma, best communication skills or strongest personal relationship – however counting reveals which teams and leaders from across the board are the most fruitful. 10. Reveals patterns and trends. A key benefit of accurately tracking statistics consistent over years is being able to track the patterns and trends. So perhaps attendance drops significantly at a certain time of year, but if you know the same thing happens every year it’s not a reason to panic, but rather get creative about bucking the trend for next time. Facts about the reality of a ministry, combined with trends over time give enough data to help you make the tough decisions with confidence when necessary. 12. Aware of early warning signs. If you do notice a downward trend, then consistent counting allows you enough time realize, try ideas and make a change before something is beyond restoration and hurts a lot of people. 13. Accountability within a congregation, board and elders. Counting not only keeps a team accountable to a leader, but the leader is also accountable to the congregation, board and elder themselves for the health of the church. 14. 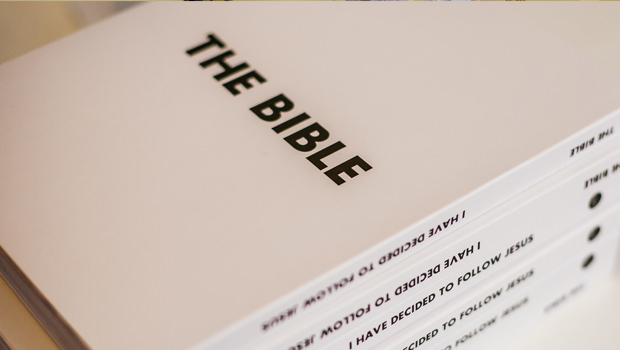 Creates lessons to share with other churches. 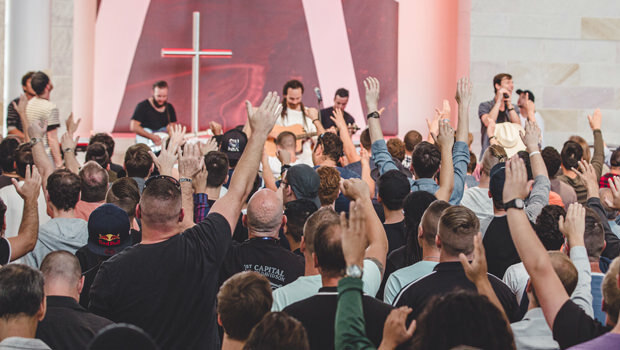 As Hillsong has valued measuring statistics for many years it means the insights we have learned from the process, what has worked and what has not worked – we can now pass on to other churches on the same journey. We are stronger together and the insights from your church will make the whole Body stronger. 15. The Bible is full of numbers. In fact there’s a whole book called Numbers! God is not scared of numbers and neither should we be. Through the Gospels and Acts we read about the numbers involved in Jesus’s ministry, discipleship team and the expansion of the early Church. Don’t write off counting numbers as unspiritual, but appreciate that they can actually help us all to be the best pastoral leaders we can be. This thought was inspired from a webinar entitled ‘Health, Growth & Statistics’hosted by Andy Hopper during Online Open Week in September 2018. 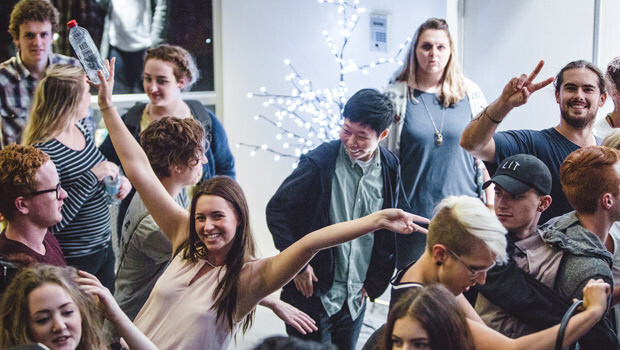 Online Open Week is your opportunity to receive impartation and leadership training direct from the Hillsong team through live webinars. 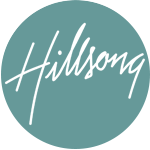 If you would like to watch the full webinar recording or find out more about future events from the Hillsong Leadership Network, click below. A culture of a unity is one of the most important attributes of a team. As Christians we are all called to share the gospel with those around us. As church leaders, it’s so important to gauge the current health of your church.